We saw Captain Marvel introducing a few characters and storylines, deep from the Marvel Comics mythos. The film barely scratched the surface of these newly added characters. Right from Mar-Vell to the alien shape-shifters called the Skrulls, there’s a lot left to be explored within the Marvel Cinematic Universe. 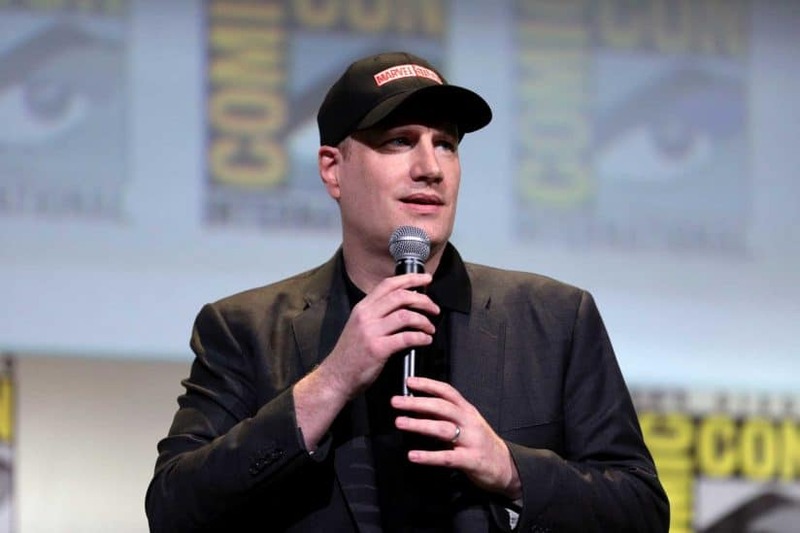 Marvel Studios boss Kevin Feige also agrees to this. 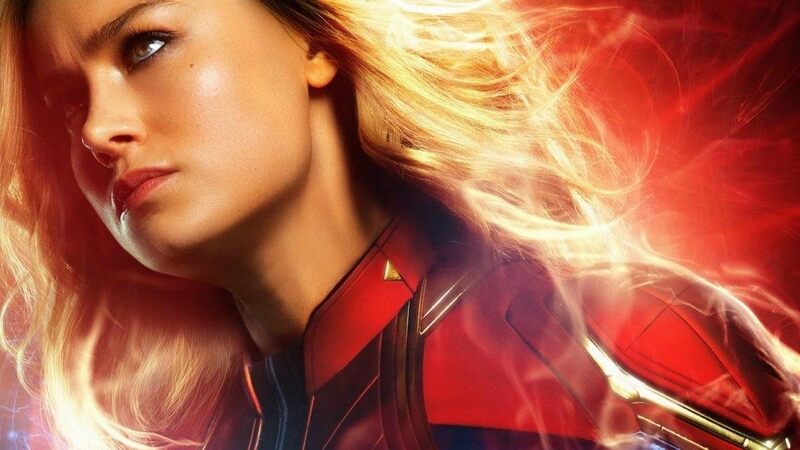 In a recent interview, he teased that additional Captain Marvel sequels could possibly take place in the past. It would be in the chunk of time between her first solo flick and the events of Iron Man (2008). Even then, the film showed just a sliver of the shape-shifting alien race. Feige admits that yes, while the Skrulls in Captain Marvel ended up good, there’s likely a part of the race out there that do, in fact, resemble their more villainous comic book counterparts. Let us wait and see what happens in the MCU in the future!